John Carrick is Co-Founder and Managing Principal of Integrated Capital Management (ICM). Mr. Carrick’s extensive experience as a real estate attorney, investment banker and principal is reflected in the execution of more than $75 billion in real estate transactions during and throughout his accomplished career. He brings invaluable insight and a powerful macroscopic perspective to ICM, with the ability to handle complex legal and business-related matters, debt and equity financing needs, and the analysis and evaluation of commercial real estate investment opportunities. Mr. Carrick received a BA from Bucknell University and a JD from The Columbus School of Law at Catholic University of America. After practicing law for five years, he continued his education at UC Berkeley and earned an MBA at the Haas Graduate School of Business where he was awarded the prestigious Marshall Bennett Real Estate Fellowship. Robert Lindner is Co-Founder and Managing Principal of Integrated Capital Management (ICM). Mr. Lindner specializes in traditional joint venture equity, sponsor/entity level investments, structured alternative debt financing vehicles and senior debt instruments for real estate owners, operators and developers across all real estate product types and on a national scale. Prior to forming ICM, Mr. Lindner was Senior Managing Director at Newmark Grubb Knight Frank (NGKF), where he advised clients with respect to both equity and debt capital formation on a project, portfolio or entity basis. He also worked in a trusted advisory capacity for leading real estate companies, consulting firms and investment banks, including Cohen Financial and Savills Studley, as well as within both the principal investments and structured finance disciplines at Buchanan Street Partners. His previous experience includes several years with PricewaterhouseCoopers in New York City as a strategy and process improvement consultant for multiple Fortune 500 companies. Mr. Lindner received a Master of Business Administration from the University of Southern California and a Bachelor of Arts in English from the University of Colorado at Boulder. Sean Cunningham is Chief Financial Officer for Integrated Capital Management (ICM). He oversees all aspects of the firm’s financial functions including fund accounting and control, investor back office, reporting, SEC and FINRA compliance, audit and tax matters, and corporate finance activities. Mr. Cunningham brings more than three decades of financial management experience in the real estate investment, development and property management industry to ICM. Prior to joining ICM, Mr. Cunningham spent nine years as Chief Financial Officer for Pacific Equity Properties, Inc., a privately-held real estate investment and land development company. In that role, he led the corporate finance team, sourced and cultivated the acquisition of a $170 million mixed-use development, and handled all financial and operational aspects of a $200 million portfolio of mixed-use assets located throughout Southern California. In addition, he successfully worked with an institutional capital partner to construct a 250,000-square-foot mixed-use development anchored by a Whole Foods Market flagship store. Prior to that, Mr. Cunningham was Corporate Controller at Global Entertainment Partners, a full-service post production facility. He also held previous accounting positions, including Real Estate Accountant at CPG Accounting and Project Accountant at La Mancha Development / Centers Business Management. Mr. Cunningham was born in Edmonton, Alberta, Canada and moved to the United States in 1988. Scott Selke is a Managing Director at Integrated Capital Management (ICM). He brings more than 20 years of investment experience in both the public and private markets to the firm. A longtime colleague of ICM Co-Founders John Carrick and Robert Lindner, Mr. Selke joined the company in early 2018 and is responsible for originations, Co-GP and Opportunity Zone investments, as well as advisory consulting. Most recently, Mr. Selke was a Senior Managing Director with Newmark Knight Frank in the capital markets practice. He has advised and completed several notable real estate transactions in both Silicon Beach and Silicon Valley on behalf of various institutional investors and lenders with a specialization in high-rise and mixed-use campus projects totaling well over $1 billion. 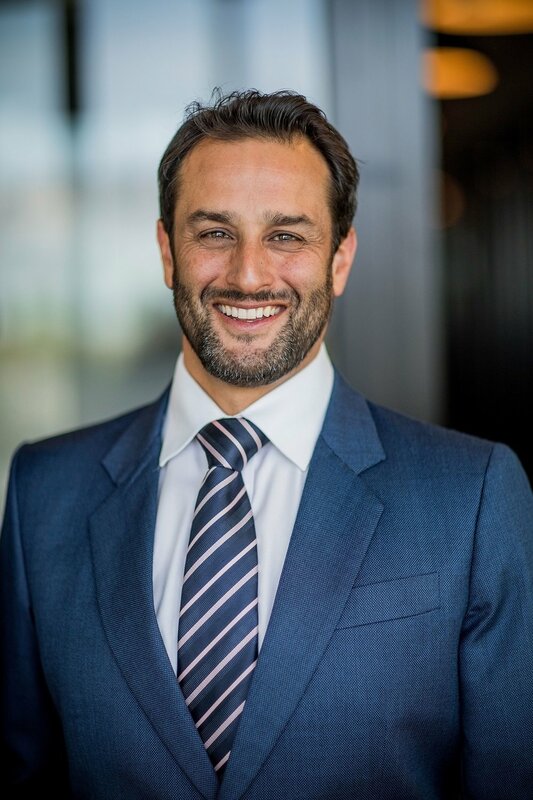 His past work experience includes tenures with institutional private equity investment funds and advisors, holding prominent positions at Merv Griffin’s family office; Hanover Financial Company; BlueWater Equity Partners; and Square Mile Capital Management. Mr. Selke began his career after his undergraduate education as an equity trader and analyst for the $6 billion investment manager, Pacific Income Advisors in Santa Monica, California. He proceeded to earn his Master of Business Administration and secure an internship with Roth Capital Partners, a leader in private placements in public equity transactions. 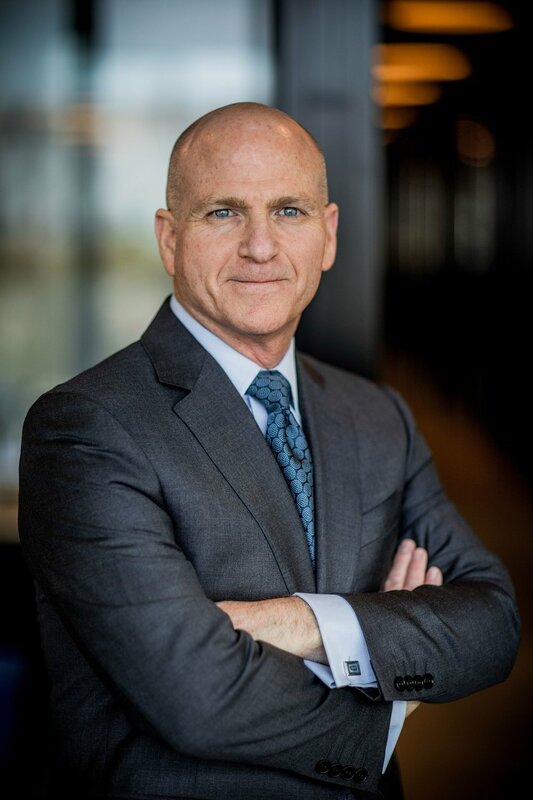 Post-graduation, he was recruited into the Mergers & Acquisitions practice of Standard & Poor’s Corporate Valuation Consulting where the practice completed the largest advisory assignment in entertainment with NBC’s $12 billion acquisition of Vivendi Universal’s film and television division. Mr. Selke received a Master of Business Administration with honors from the University of Southern California and a Bachelor of Science from the University of California, Los Angeles.